The government has made significant investments to boost capacity of the HAL in the last three years: Bhamre. 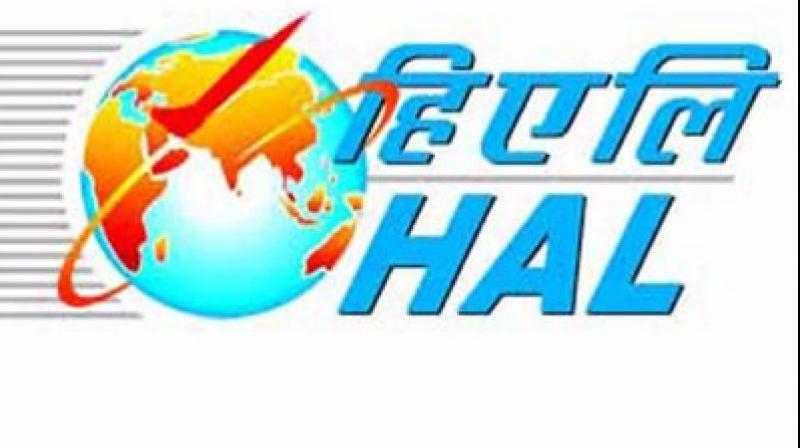 New Delhi: Hindustan Aeronautical Limited (HAL), the defence PSU, has registered a profit of Rs 7,334 crore since 2015-16 to September 2018, the government said on Monday. Replying to another question, he said twenty-one defence offset contracts with cumulative value of approximately USD 5.67 billion have been signed by the Ministry of Defence (MOD) in the last three years.